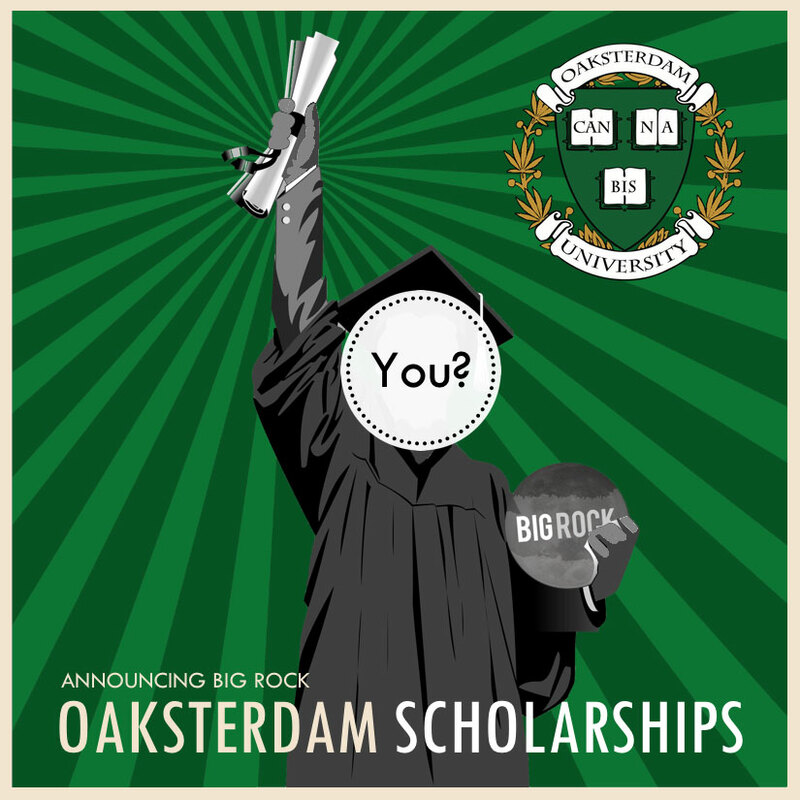 Oaksterdam University (OU), the first established and preeminent Cannabis University in the United States, is proud to announce the launch of a $25,000 Big Rock Minority Scholarship. The scholarship will focus on Latinos – The Jim Gonzalez Award; Veterans – The Bruce Scott Award; African Americans – The Alice Huffman Award, and Seniors – The Gayle Tice Award. An innovative family office headquartered in San Francisco, Big Rock created and funded this scholarship to continue to build this important workforce inclusive of minorities.